Learn to live a healthier life in this 10 week program presented by Lonnie and Kath from The Gym Apollo Bay . 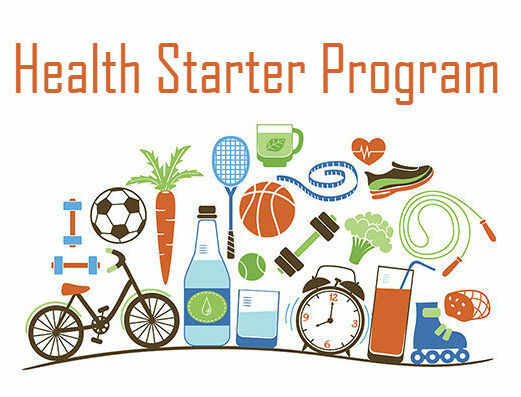 By adopting some healthy habits and following some simple rules you will learn the basic steps to healthy living, nutrition and improved physical fitness. Some classes held at Marrar Woorn and others at The Gym – Apollo Bay. All classes focus on the simple steps you can take to get healthy in your own time and tailored to your lifestyle. All ages and abilities welcome. Book online https://www.trybooking.com/368528 or contact Marrar Woorn.